I have a transport company dropping a bike off for me in Perth on the 9th of next month, and then he backloads back over East. 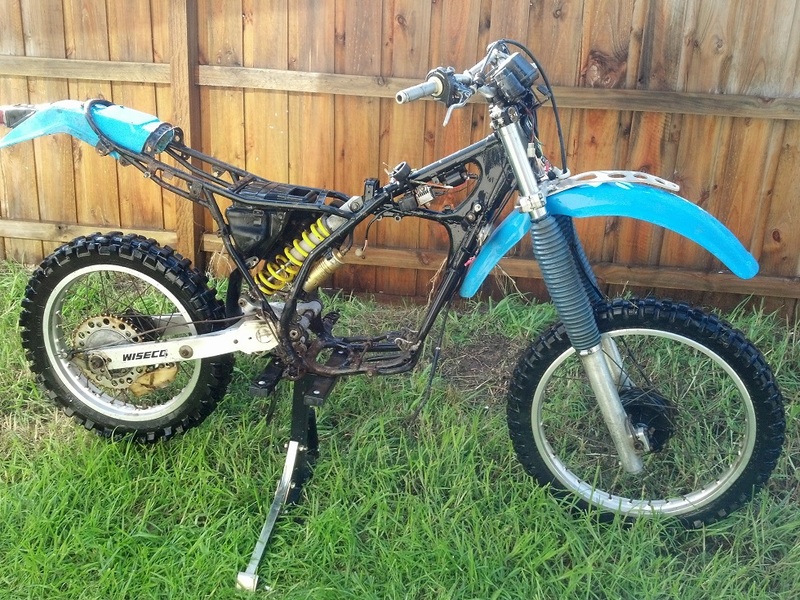 Usually about $450 for a bike from Perth to NSW if anybody wants to cart one over. Pic shows it with a barrel. Not sure what happened to the seat though! Looks like bike even has original chain guards. The dog had a go at it. Must of been a big dog! I agree I think the Dog eat the seat.